With snowfall just around the corner, Ann Arbor residents are bracing themselves for the cold and breaking out the ice scrapers, shovels, and rock salt. Removing snow from your property isn’t just a necessity for travel reasons; it’s also crucial for safety reasons as well. Snow that piles up on your roof can cause part or all of it to collapse or, more commonly, create a leaking problem once it begins to melt. Rooftop snow and ice can also lead to ice dams, which can damage shingles and gutters. It may seem that climbing a ladder with a shovel in hand to remove the snow is an easy solution but not so fast. Millions of people are treated at emergency rooms across the country each year due to falls, and more than 700,000 patients per year are hospitalized according to the CDC. Shoveling snow, whether or rooftops or in driveways, can also pose a significant risk to those with heart conditions.The American Heart Association warns that extreme physical exertion, such as climbing or heavy lifting, could result in a heart attack. 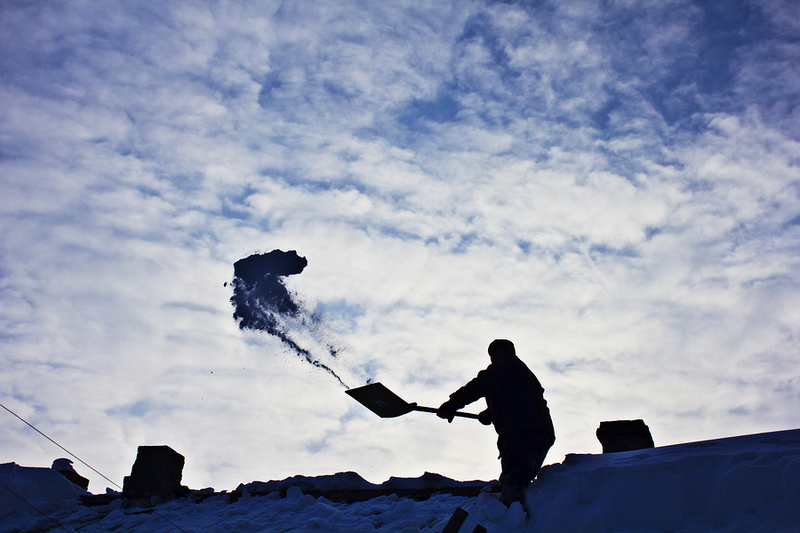 If you are set on handling your own snow removal, here are a few tips to keep in mind. Use a smaller shovel, to reduce the weight, and be sure to take frequent breaks. Wear several layers of clothing to stay warm and head inside if you start to notice numbness or tingling in your hands or foot. Avoid eating a heavy meal or alcoholic beverages when shoveling snow, as it can put a strain on your heart as well as give you a false sense of warmth. Also, be aware of any heart attack warning signs such as chest pain, shortness of breath, and other discomfort in the body. When working on the roof, keep a second person outside with you to keep the ladder steady and make sure you are throwing snow to a safe area that won’t injure people or cause property damage. Removing snow can be a dangerous job but Ann Arbor residents can stay warm and rest easy by calling the professionals at A2Roofing. 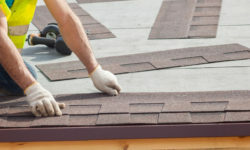 With years of experience, this GAF certified company handled a variety of roofing inspections and services on a daily basis. 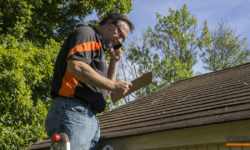 They’re accustomed to climbing ladders and removing snow from every type of roof, and offer 24/7 emergency service and free inspections too. 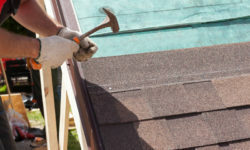 Call (734) 548-9915 or visit a2roofingmichigan.com to get started. 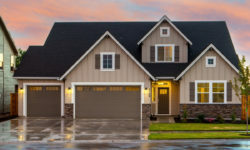 PrevIs Black Mold Hiding In Your Home?